5. 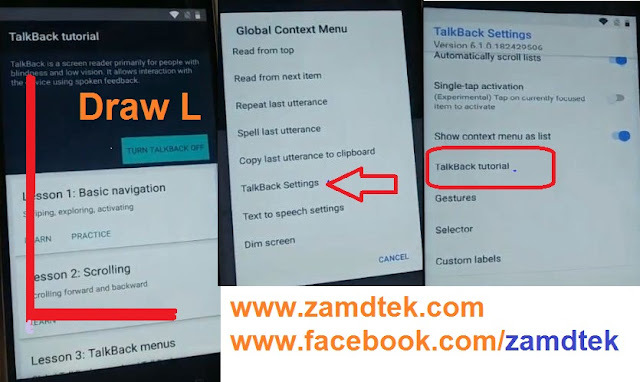 This above tap will take you Chrome untick box and tap accept & continue. 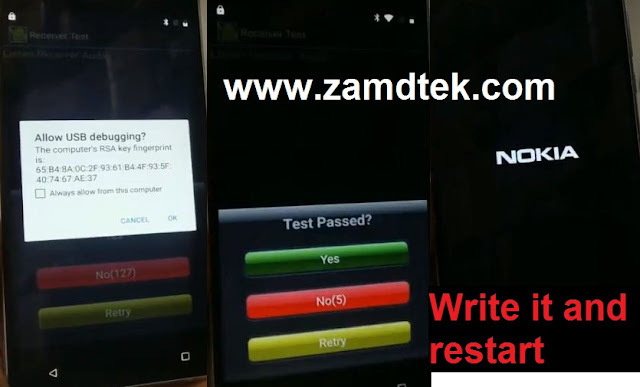 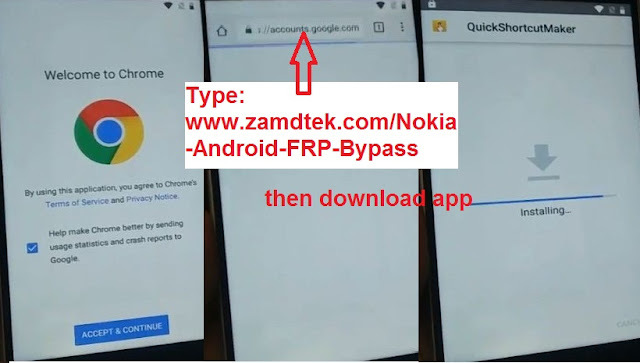 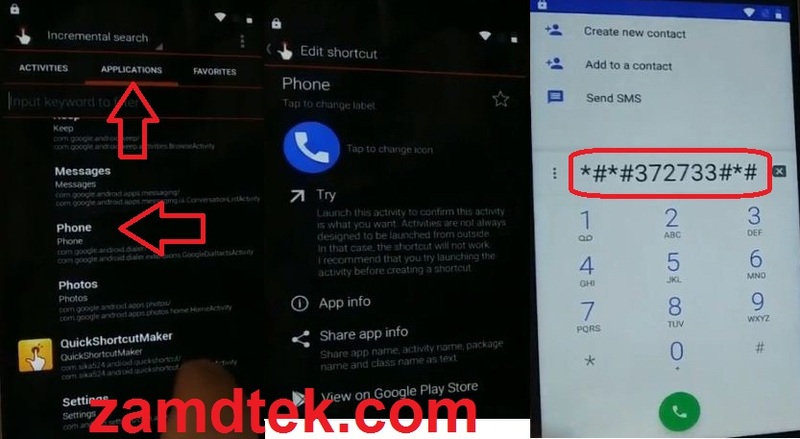 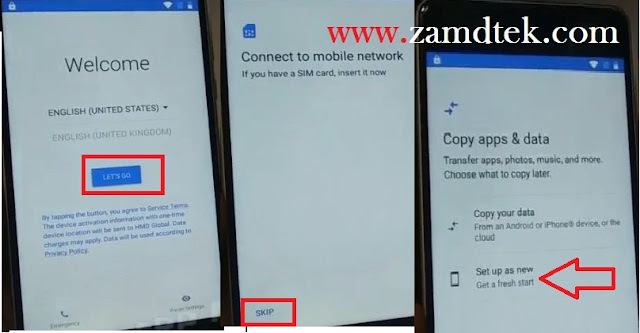 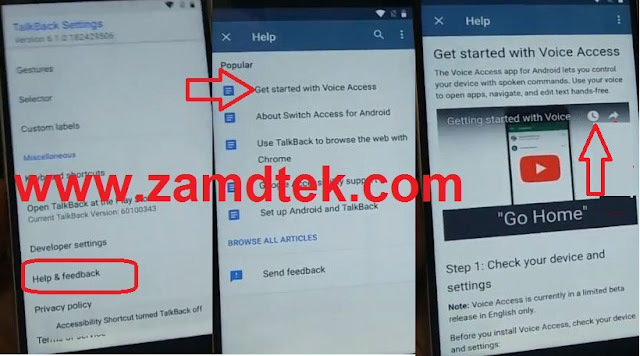 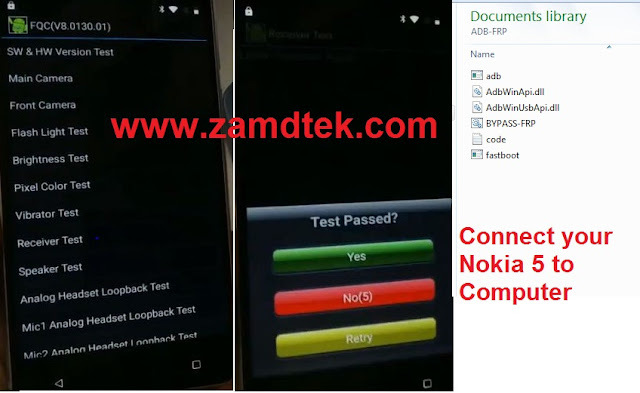 Type zamdtek-Nokia-FRP-Bypass File to download and install the Nokia keypad activator.